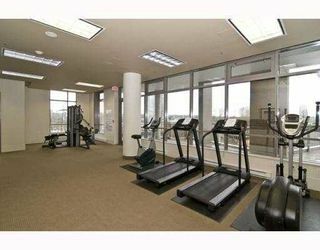 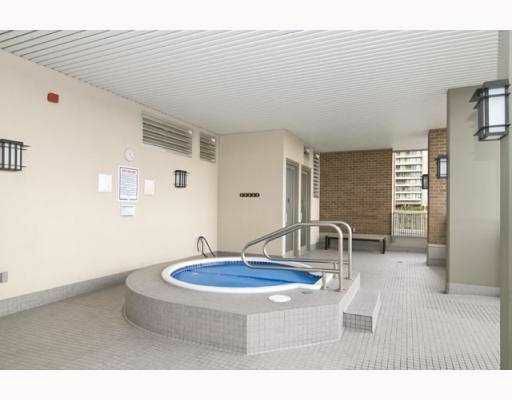 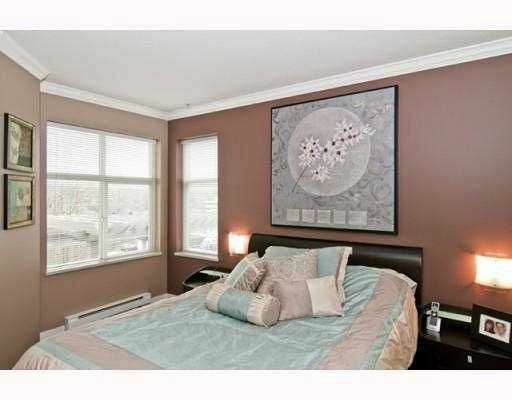 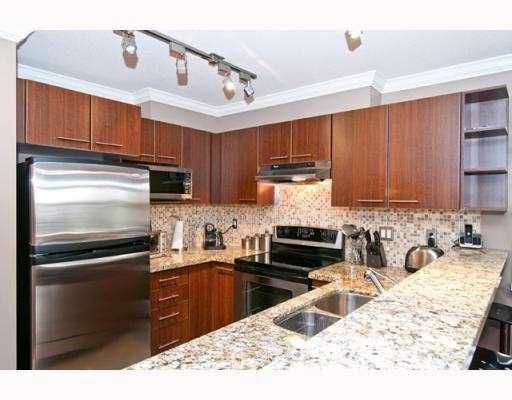 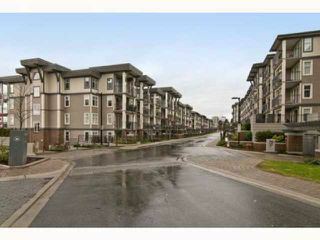 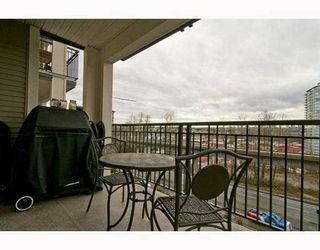 Centrally located at Brentwood Gate, this unit allow convenient access to freeway, shopping and view of Metrotown. 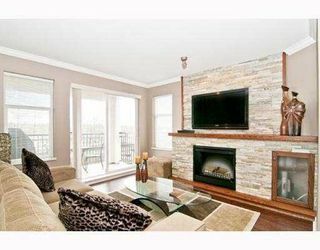 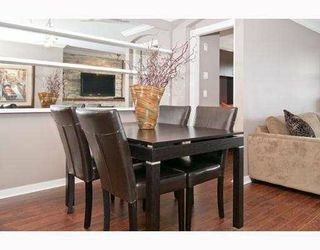 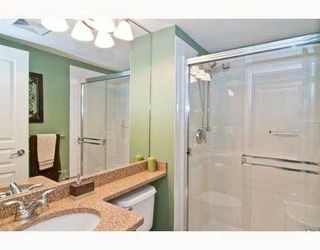 This home features 2 bedrooms and offers many upgrades including granite throughout, stainless steel appliances, undermountsink amazing back splash that compliments the custom design fireplace. 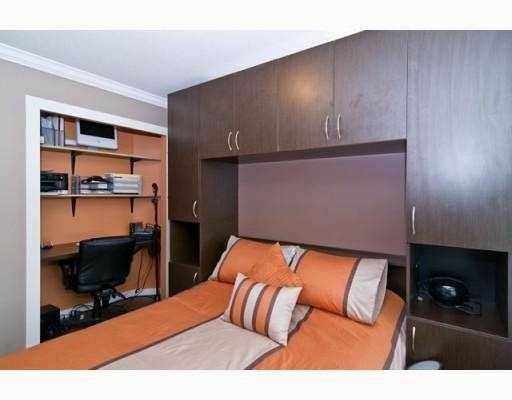 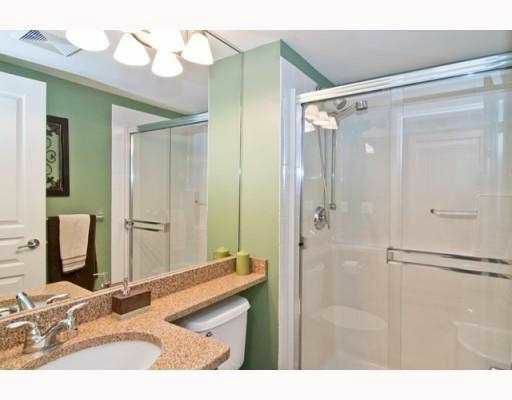 Unit has been painted in designer colors and extras include a storage locker and 2 parking stalls. Visit virtual tour for full view.